Dusaspun, one of the corporate founding members of the Green Building Council Indonesia, is proud to participate in the inaugural Green Right Exposition and Conference at the Jakarta Convention Center. 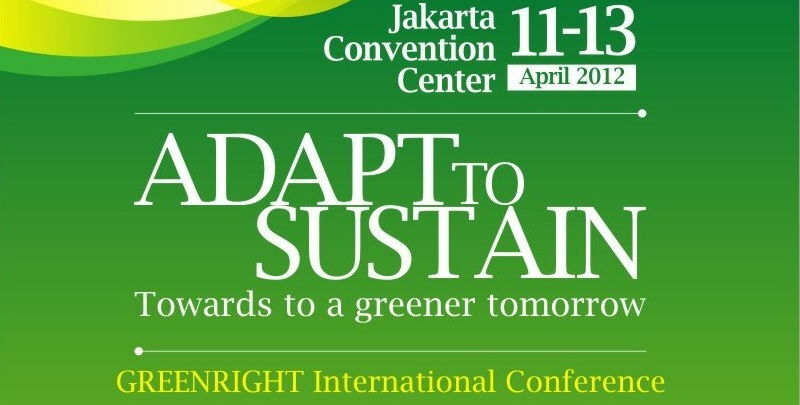 This exhibition showcases the latest offerings in sustainable building and green technology in Indonesia. Come visit our booth from Wednesday, April 11 to Friday, April 13 and see the pioneering M-System building technology and other environmentally-friendly products by Dusaspun.